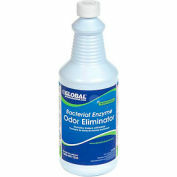 Pleasantly deodorizes as the biological action destroys organic wastes without acids or caustics. 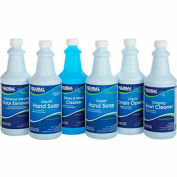 Liquefies and removes urine salts. 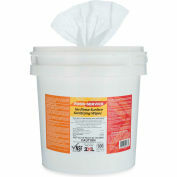 The concentrated foam is easy to use and won’t harm plumbing or other fixtures. 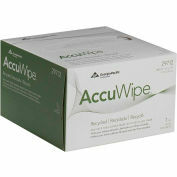 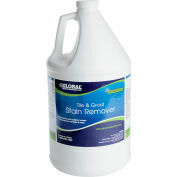 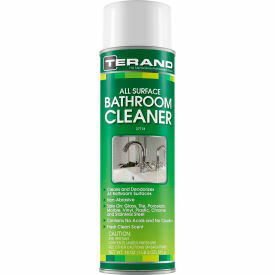 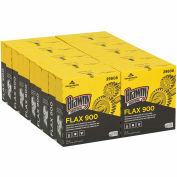 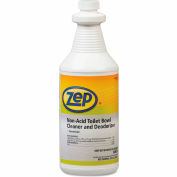 Provides continuous enzymatic cleaning action in pipes, drains and waste systems.